When you have a garage door installed, you want to make sure it is fully functional and easy to access for your convenience. That’s why you need a garage door opener to provide that easy access for yourself and extra security to deter break-ins when you’re not home. Valley Garage Door Repair offers the top-of-the-line garage door opener brands for installation and service. 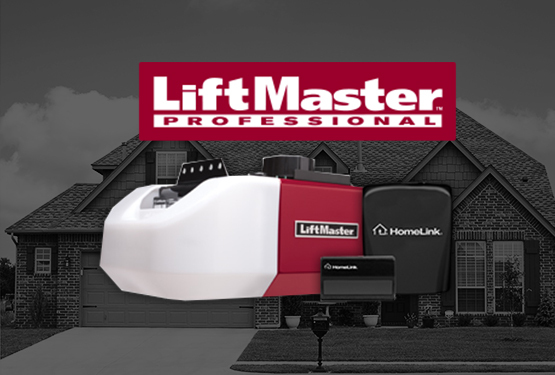 We offer durable products with lifetime motor warranties on brands such as LiftMaster garage door opener, Genie Sears garage door opener, Craftsman garage door opener, and new opener remotes. Our reliable garage door openers ensure you’ll get durability with a lifetime motor warranty, multiple safety features, rolling code technology that changes the security code automatically each time it’s used to prevent break-ins for your security, different horsepower levels for carriage house style doors, and quiet durable belt drive and inexpensive chain drives. When it comes to maintaining your garage door, taking care of your garage door springs and garage door opener is the most cost effective way to avoid having more costly garage door repairs and replacements. 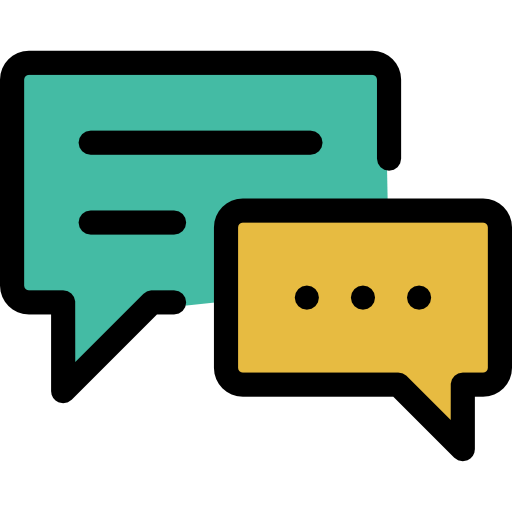 At Valley Garage Door Repair, our workers are honest with you and always let you know what work is needed with repair options, instead of just suggesting an expensive replacement. Garage door repairs are not an easy do-it-yourself project, and our professionals are happy to provide you trusted repair service at affordable prices when you need them. 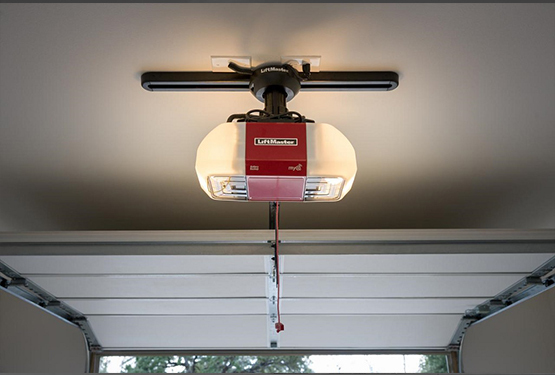 Call us today for more information on our garage door openers. Contact our locally owned and operated garage door installation and repair company today for your FREE estimate on your garage door openers!